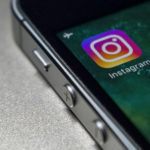 If you are utilizing a jailbroken iPhone and follow committedly follow jailbreak related news and events then you must be aware of the feat accomplished by the jailbreak developer Elias Limneos. 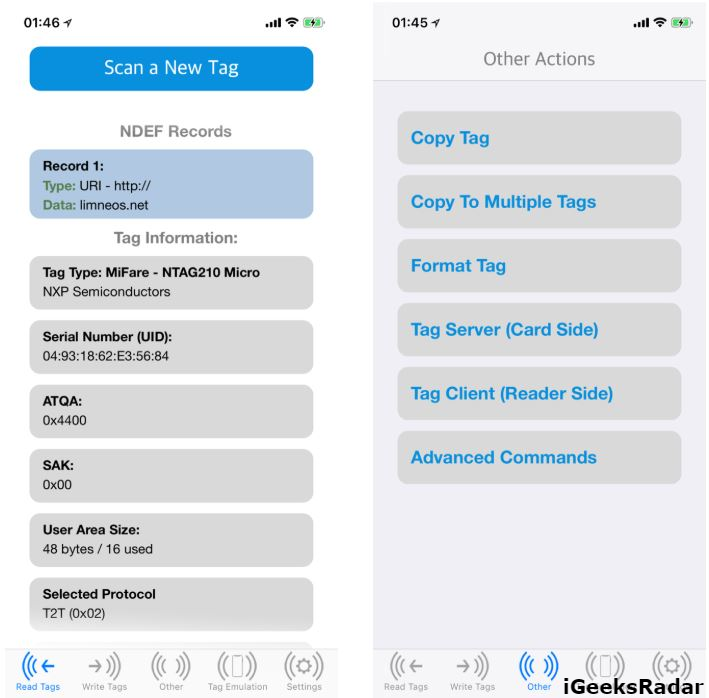 Elias was successfully able to make his jailbroken iPhone respond to NFC-enabled devices and had tested out the same with NFC-enabled tags. According to Elias, his accomplishment would work on an iPhone that is jailbroken and NFC-enabled. 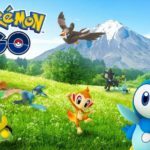 This was a good news for iPhone users because if we compare the scenario with Android users, they have the benefit of unlocked NFC access while the same doesn’t hold true for iOS as Apple has restricted NFC access to Apple Pay transactions and hasn’t unlocked the same to be accessed by the developers. Now, you can bypass iCloud Activation on a jailbroken iPhone and successfully unlock it without any hassles. Check here how to do it. Now, get ready for a great and awesome news. Elias Limneos has finally released his work as an NFC-enabler tweak on the Cydia store for jailbroken iPhone users. The tweak is named as ‘NFCWriter X’ and is compatible with NFC-enabled jailbroken iPhone running on iOS 10-11.4.1. 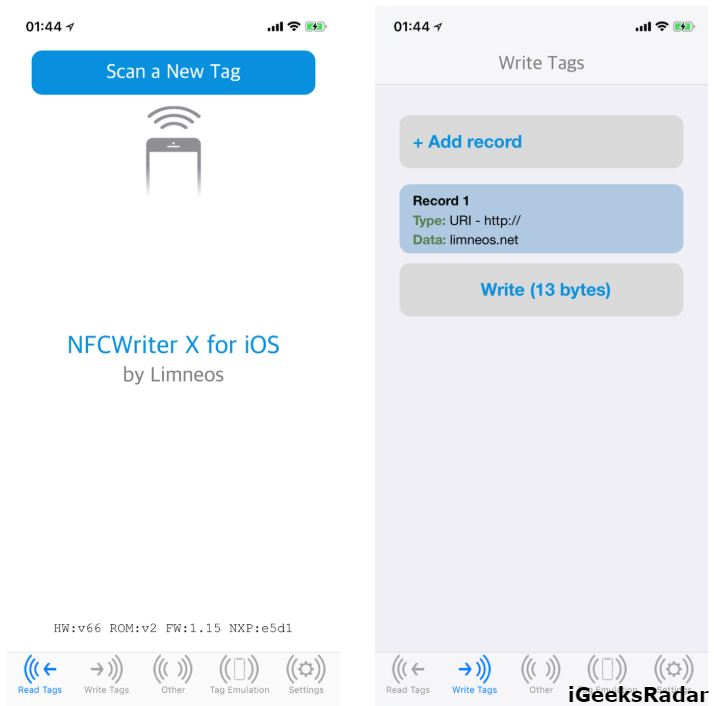 Using this amazing NFCWriter X you can, actually, scan your NFC tags, credit/debit cards, MRTD documents (passports, ID cards) on your iPhone utilizing your device’s NFC Chip to its maximum potential. This is a fantastic achievement as utilizing this tweak you can use your iPhone’s NFC chip beyond the limitations placed by Apple. Check out the amazing features of NFCWriter X as provided below. NFCWriter X supports ISO 14443, Mifare, ISO 15693, ISO=DEP and many more tag types. The protocols supported by NFCWriter X are ISO 14443, ISO-DEP and Mifare. With the help of NFCWriter X, your iPhone can read EMV cards like credit/debit cards, VISA, MasterCard, Amex, Maestro etc. MRTD Documents like Passports, ID Cards, and Driving Licenses which have an NFC Chip can be effortlessly scanned and read by your iPhone. Even in the background you can serve a tag from an iPhone to a remote iPhone and emulate the same remotely. Advanced iOS users can even send commands manually to the tags. You can even manage and save your tags at a single place. Information about the tags like Manufacturer, tag type, serial number, SAK etc. also gets displayed. 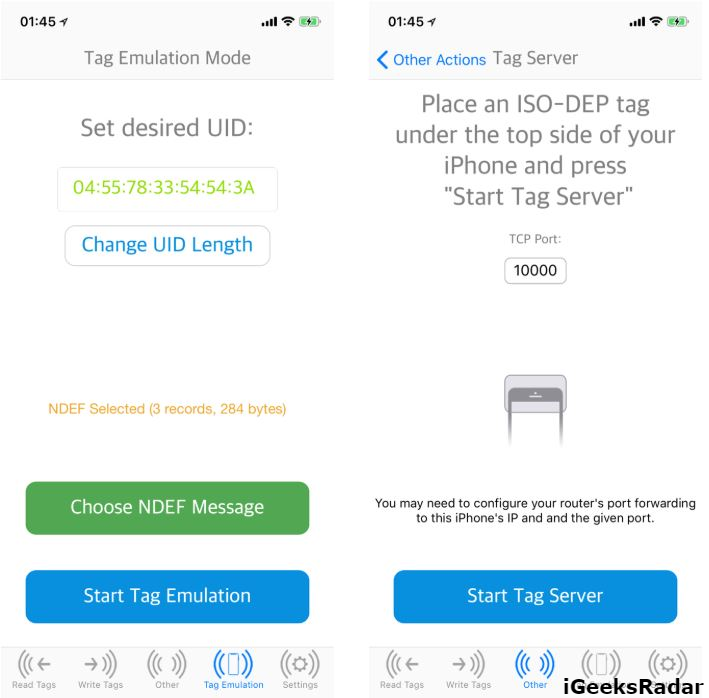 In short, you can read, write, copy and format tags utilizing this amazing Cydia tweak and even perform actions according to the contents of your tag. Another fantastic news for jailbreak enthusiasts! 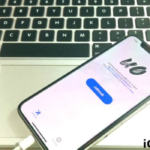 UnC0ver, a new jailbreak for iOS 11-iOS 11.4, iOS 11.4.1/iOS 10+ is out. Check our guide to know more. Also, Check Out: How to Bypass iCloud Activation on iOS 12.1, 12& iOS 11.4.1(Guide). The download part is pretty simple and you require following the same steps which you perform for installing a tweak from Cydia. As a first please add the following repo to Cydia – limneos.net/repo. Next, you can download the NFCWriter X Cydia Tweak from the repo. Please note that the developer will make the tweak available on BigBoss Repo as well, pretty soon. So, these were the cool features and the installation steps for getting NFCWriter X Cydia Tweak on your NFC-enabled jailbroken iPhone. For any kind of questions or queries that you might have please utilize the comments section provided below. 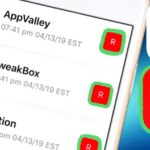 Backup Your Tweaks Before Switching to UnC0ver from Electra Jailbreak. How-To Install .deb Files With UnC0ver Jailbreak on iPhone/iPad [Update].